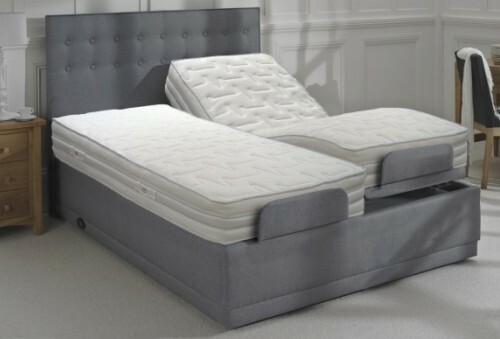 Combining the success of the market leading, adjustable MiBed® brand with the luxury of the Hestia® collection was the catalyst for creating the Hestia® Motion range. 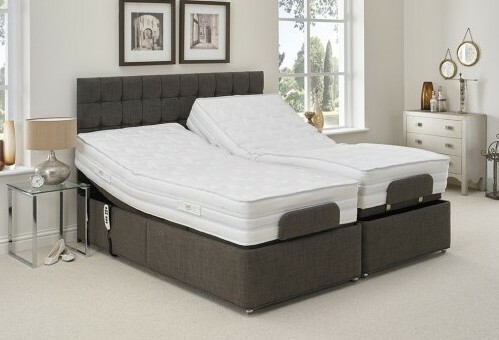 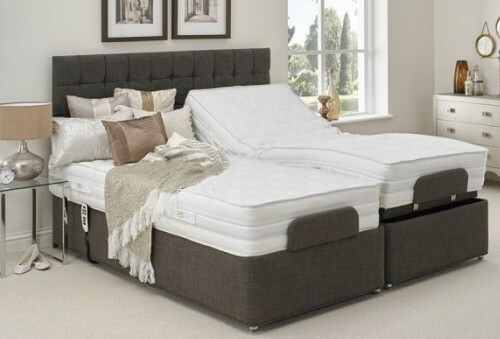 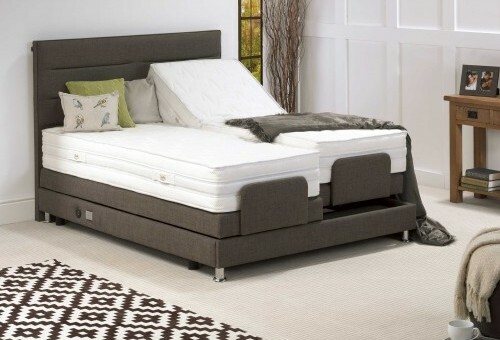 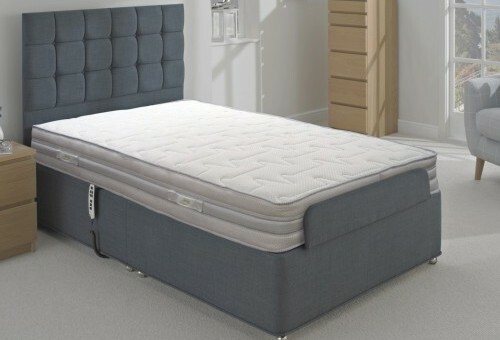 Hestia® Motion offers a choice of two different bases and seven different mattresses, all of which are hand made in our midlands based factory. 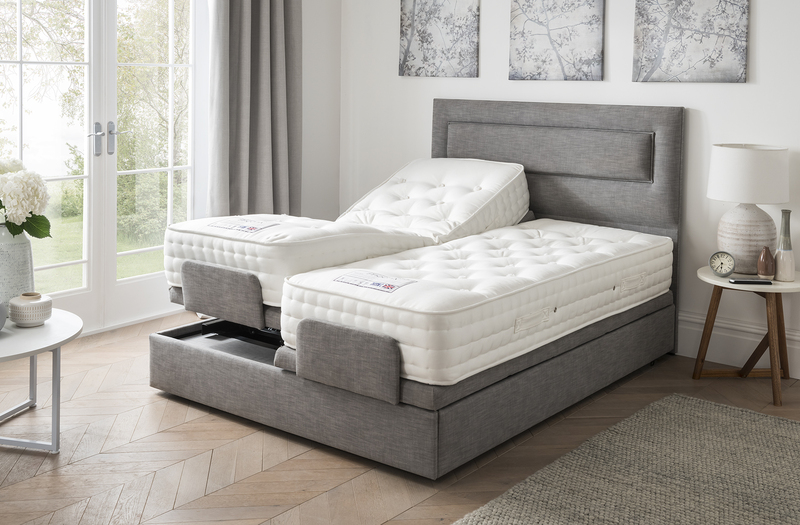 From flat, to fully raised and all points in between - the different mechanisms in each Hestia® Motion bed provide the most suitable positions for great levels of comfort.